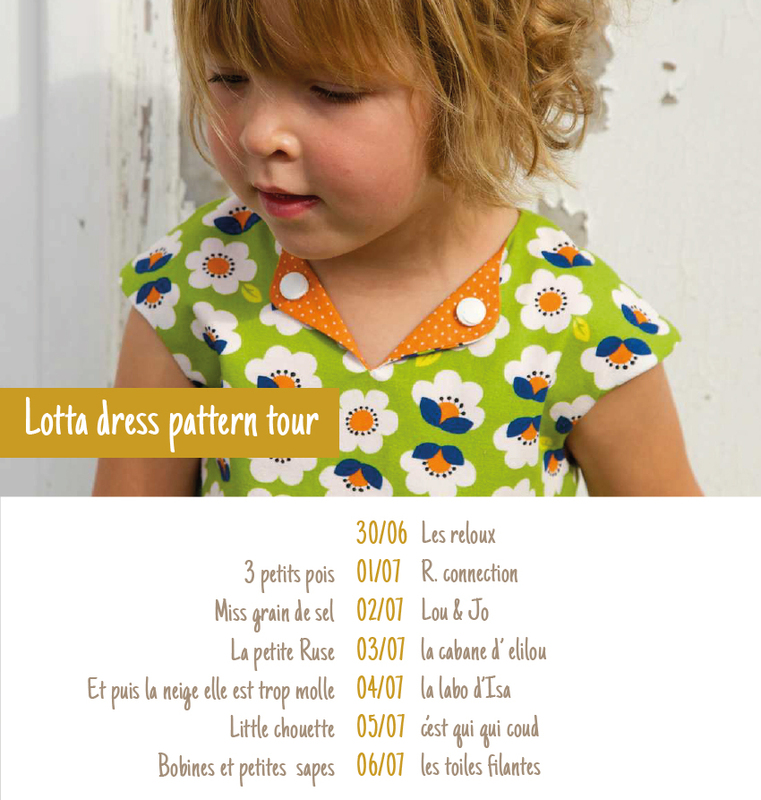 Today I’m launching the French version of the Lotta dress! You can buy it for 7 euro in MY SHOP. 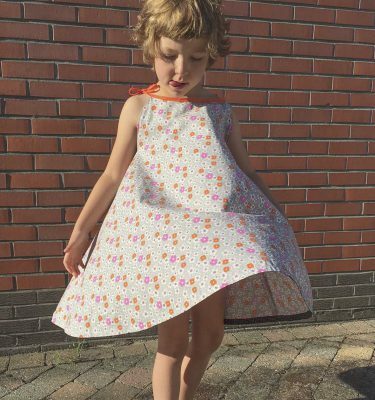 No launch without a pattern tour! 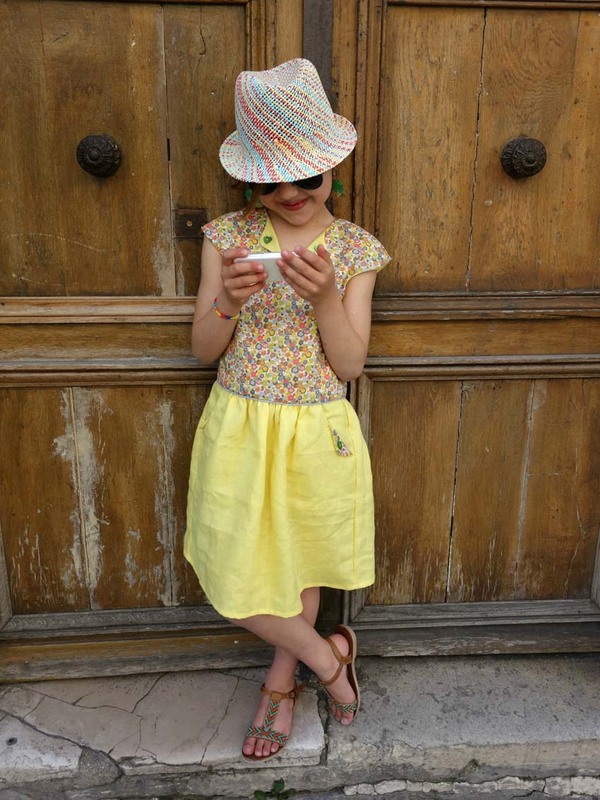 Some of the previous participants subscribed again to be part of the tour, but I’m happy to present some new blogs as wel!